I handle contract, tort, property and environmental matters mainly in the energy industry. In recent years, plaintiffs’ lawyers are trying more cases and getting more verdicts. I work with clients to develop legal and business strategies to avoid litigation. When necessary, however, they know I will be a fierce advocate for them in the courtroom. Staton M. Childers is a trial lawyer who advises companies in the energy and construction industries throughout Texas and the Gulf Coast region. For more than 20 years, he has worked with companies to address their legal needs, from developing defense strategies to creating proactive solutions that help prevent future litigation. 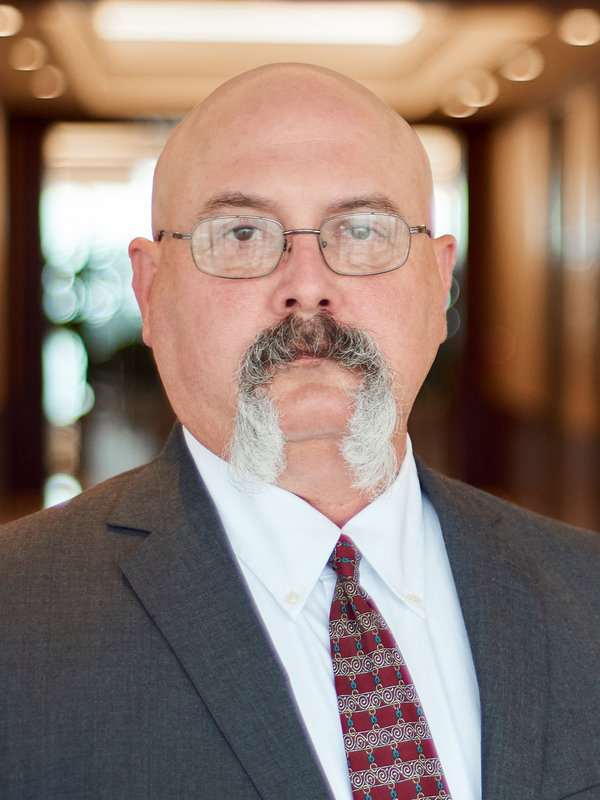 He has advised on construction contract/master service agreement, downhole property damage, transportation, condemnation/eminent domain, workers’ compensation and personal injury cases and has tried more than 100 cases in administrative, bench and jury trials throughout Texas. He has counseled oilfield service contractors and other clients on a full range of personal injury matters, including accidents involving trucks, cranes, railroad, scaffolding, maintenance equipment, coiled tubing units, drilling rigs, workover rigs and other heavy commercial vehicles. He has also handled complex contract, tort, insurance and property damage cases related to fracking, directional drilling, drilling tools, drilling fluids and well design. Staton serves on the Advisory Board for Bo’s Place, a nonprofit bereavement center offering free grief support services to adults, children and families in the greater Houston area. He previously served on the organization’s Board of Directors from 2008 to 2013. Staton also serves as a board member for West University Little League. He has also served on the Houston Livestock Show & Rodeo Legal Advisory Committee since 2003. Staton is a member of the Texas Association of Defense Counsel, the Houston Bar Association, and the Defense Research Institute.